Innovations in rooftop solar system financing may be driving the growth of solar more than anything except, possibly, Chinese government subsidies. 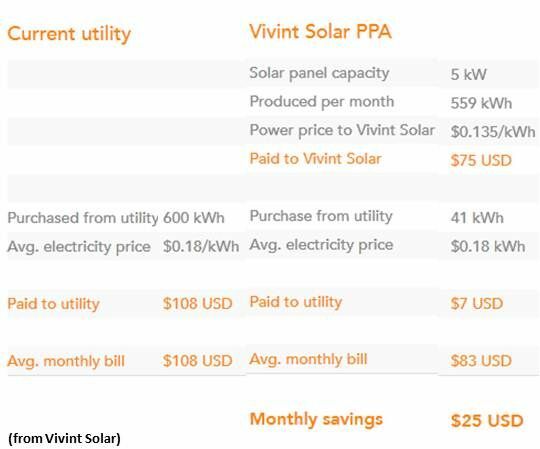 But China’s subsidies are unsustainable, if not illegal, while financing advances like the just-announced Clean Power Finance (CPF) partnership with Vivint Solar are transforming the industry. 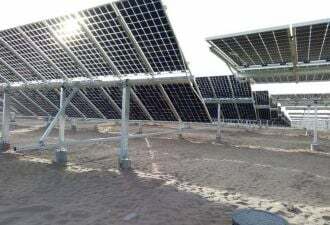 Backed by a group of the biggest names in greentech venture capital, including Kleiner Perkins and Google, CPF is a business-to-business service in the form of a software tool that allows solar installers to make financing available to system buyers. 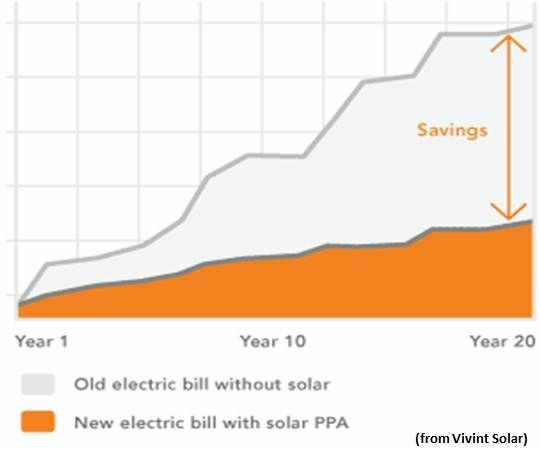 Vivint began as APX Alarm Security Solutions Inc. in 1999 and expanded into home energy management automation, and then, six months ago, into solar installations. 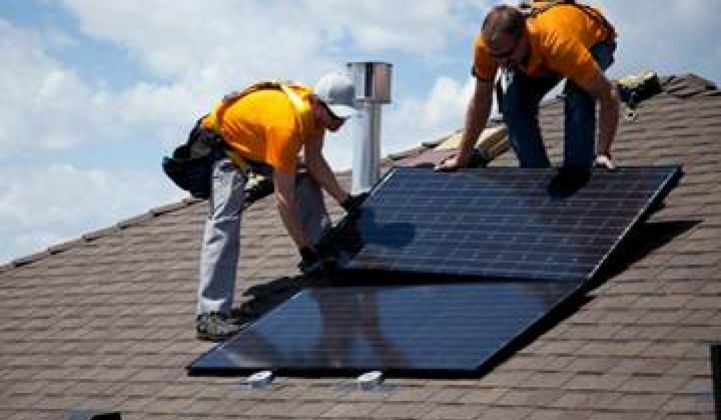 Because CPF’s software tool was built to be flexible, Kreamer said, Vivint will be able to use the CPF white label software for the solar part of its business while maintaining its own IT systems for security and energy management. Estimating an install at roughly $35,000, Kreamer said, the lowest projected Vivint volume of 3,000 installs per year would require $105 million per year. That would be in addition to the $1 million per day, or $300 million per year, of its funders’ money CPF is already putting into solar. “We have enough capital to meet our customers’ present demand and their future demand for some time,” Kreamer said. Investors “want to put their money to work and this is a great asset class so we have a lot of capital interested in working with us,” he explained. 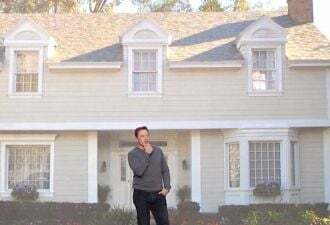 “People who own homes pay their electricity bills,” Kreamer said, which means “there is low likelihood of default, and investors like that.” Default rates, he said, are lower than default rates on AAA bonds.